I haven’t read this but with your reviews I think its cool. 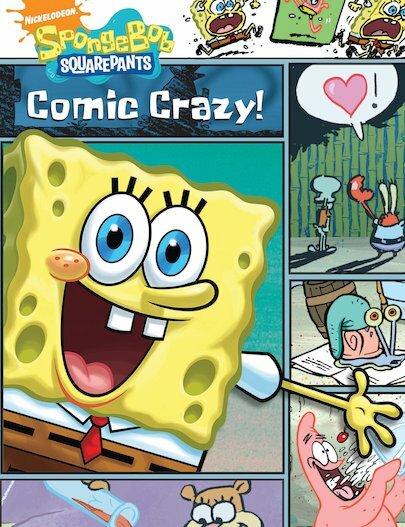 I way want to read this it looks so good and i love spongebob! hi.i thik that this book is the best book in word. i love it. and soo my brother as well.